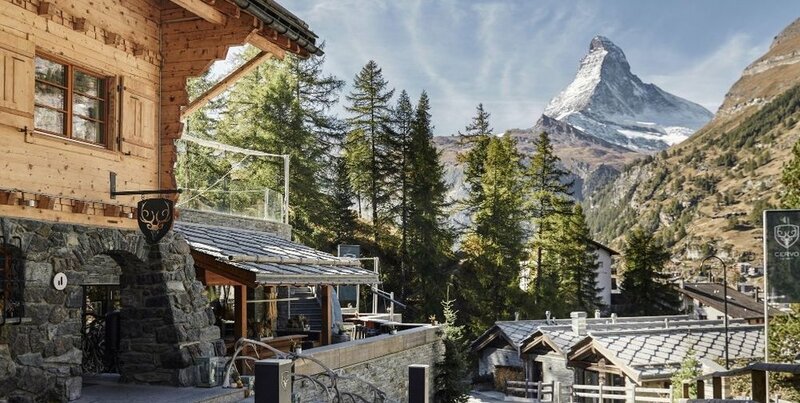 The Trail Building Summit 2019 will mostly take place at the CERVO Mountain Boutique Resort - a unique location above the roofs of Zermatt and at the bottom of amazing mountain bike trails. We're looking forward to two days with interesting inputs, discussions and workshops on the world of mountain biking and trail building. Great food and a cold beer on the terrace of the CERVO with view towards the Matterhorn will be part of our event as well.